Sea Buckthorn Skin Care Products + 50% Supplement Promotion! 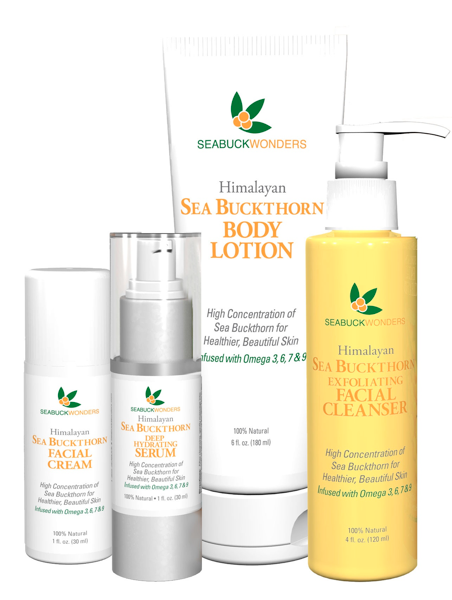 I was recently sent SeaBuck Wonders Skin Care line to try and review. I could not be more impressed with these products. The facial cleanser, facial cream, body lotion and serum are all amazing. They leave my skin feeling so clean and fresh – not dry or at all greasy. 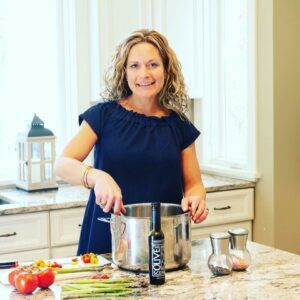 As someone who has been blessed with very few skin problems, I often find that I neglect my skin and expect it to always be clear and blemish free. While this is not a good plan, it’s the truth. For how much I sweat on a daily basis teaching fitness classes – this should be a major problem. Before a few months ago, I rarely washed my face with any cleanser – just classic hot water. And I never put on a nightly moisturizer (I know, it’s bad). Now that I am rounding the corner to 30, I need to start paying attention and taking good preventative care of my skin. These products came at the perfect time. I am hooked. This intense concentration of sea buckthorn makes SeabuckWonders the superior product line for skin healing and beauty enhancement. 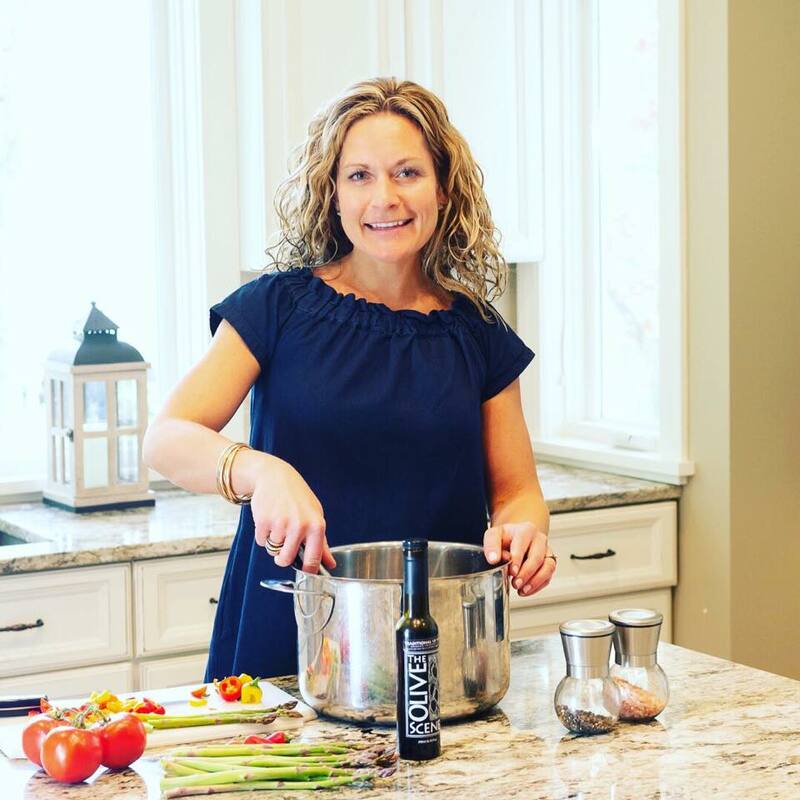 The first day I used all of products, my mom came over for coffee. Within 5 minutes of walking in the door, she asked me what I did to my face last night. I told her it was the new stuff I tried. I couldn’t believe she noticed! She thought my skin looked firmer and was glowing. I honestly couldn’t believe it. Check out the promotion they are having until the end of the month. It’s good on supplements and you can find more info about them here. Heart Health Month Promotion- Save 50% until the end of February! I use these products and can’t say enough about how amazing they are. 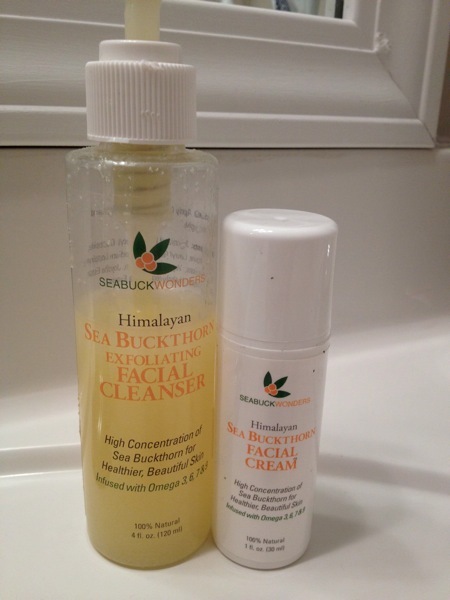 Absolutely love the Sea Buckthorn facial cream! Me too! It’s my favorite of all that I have!